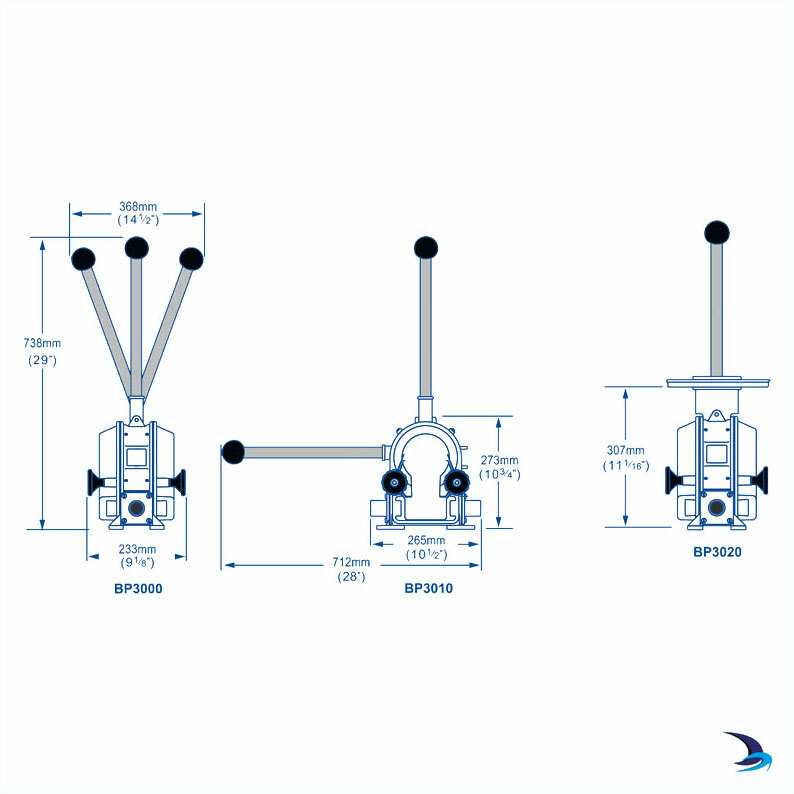 The Gusher 30 is Whale's largest high capacity heavy duty bilge pump. Long life - diecast alloy manual bilge pump. 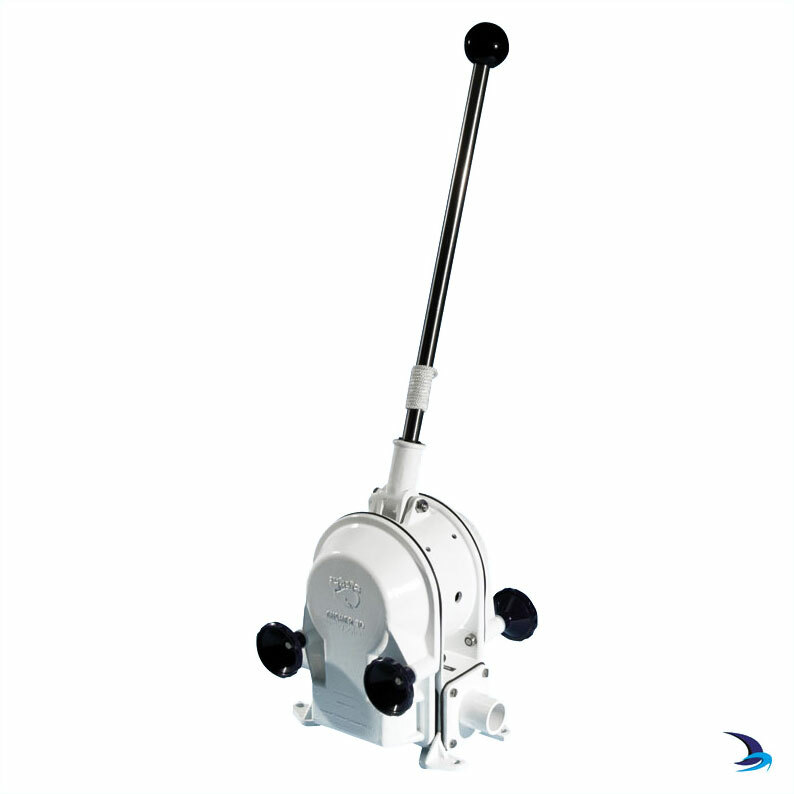 Gusher 30 is Whales largest capacity manual bilge pump - manufactured by hand using high grade materials based on more than 60 years experience. ISO150831- Suitable as a primary bilge pump on boats equal to or greater than 12 m (40ft) in accordance with ISO15083. Pump accepted on some vessels for use as an emergency fire pump.